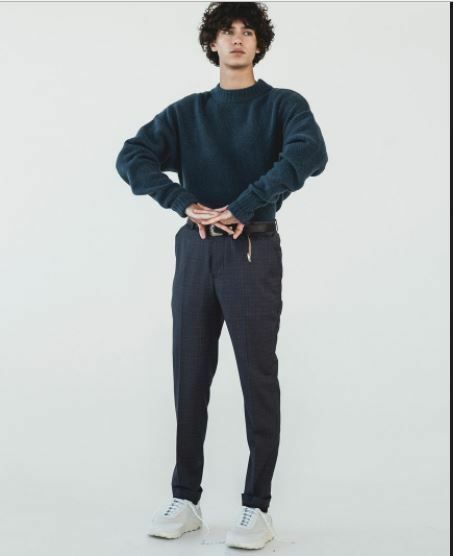 The only thing MO’s life choices have in common with Nikolai’s is that Nikolai has done this one modelling gig. Once. They’re distantly related but they really have nothing in common. Nikolai is very low key and is rarely heard of since he just focuses on his school. Joachim and Alexandra would never have raised a child that behaves like MO does. He certainly got the best bits of both his parents! 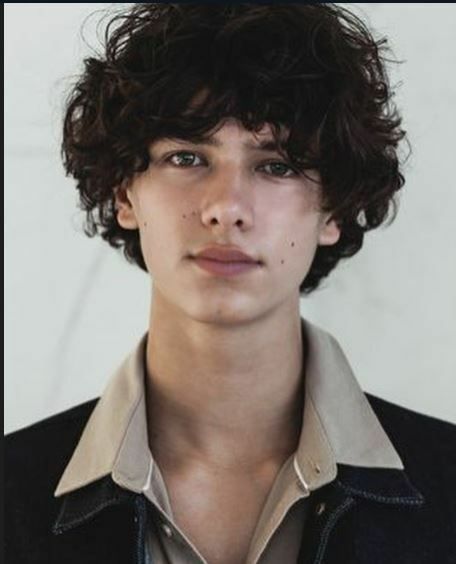 I am a huge fan of the DRF and especially Joachim and family however I am a bit disappointed in his son becoming model. I didn’t expect that from this royal house. I don’t care if it is not full time. I am really sick of royal kids becoming models. I think the Greece royal family kids put a distan in royal becoming models. It comes across as they are very shallow. Goodness it seems every royal now are becoming models. Don’t they have any other skill sets or aspiring skill set. So now we have Greece, Monaco, Denmark, British, I believe there are others. 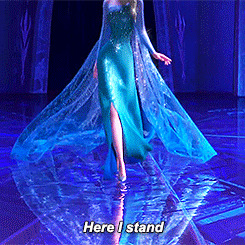 what was the name of that male model who models as a woman. Andrej Pejic is becoming a household name as this gender-bending model wows audiences across the globe. People can't stop asking, is that a man or a woman? 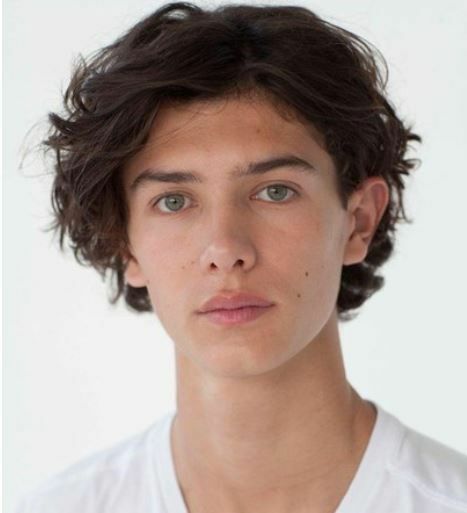 Nikolai is a very handsome and attractive young man. I hope (and I believe) that his nice looks go with proper manners, and soon he will be in those lists about bathcelors, 30 under 30 etc. I think his parents will be watching him. 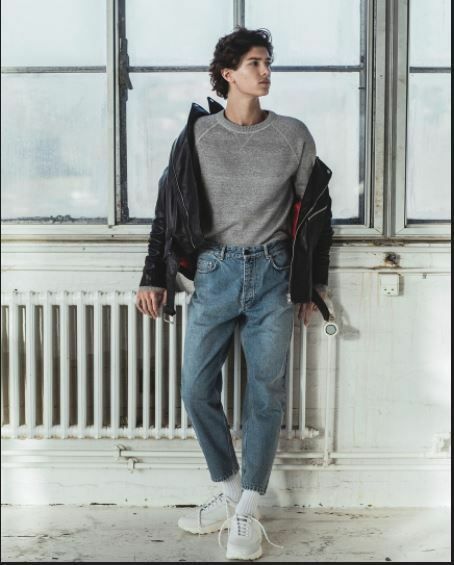 Cindy Crawford's son is modeling for the same brand as well. Nikolai is starting a career as male model. Yes, that's what we've been discussing for the past four plus pages. He's not really going to be a full time model though. Nikolai will start at the army NCO school in the town of Varde on August 1st this year. This means that the prince has been through and passed several different tests, including a written test, a physical test, a personality test, an intelligence test and a conversation with a psychologist. 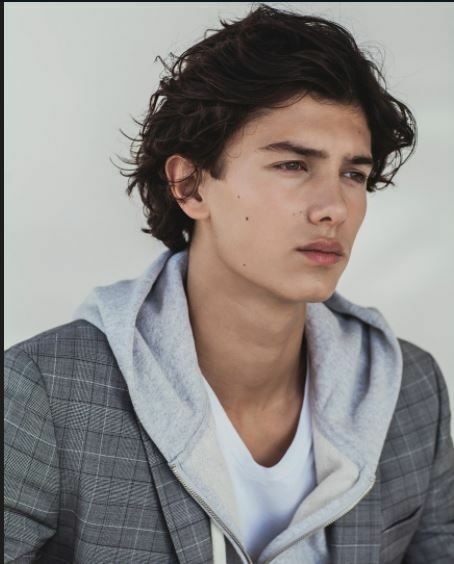 Prince Nikolai, therefore, changes the boarding school in Næstved this summer with the barracks in Varde, located in South Jutland. He returns to the area where he as a child has grown up and has gone to kindergarten when the family lived at the Schackenborg Castle in Møgeltønder. The education starts on August 1st, so the prince has just one summer break where he can now celebrate his student time before reality again calls, and the "barrier, trick and direction" is called at the barracks. The prince, unlike his father, is not going to receive an apanage, was already seen in action in his first adult job when he appeared on Burberry's catwalk during the fashion week in London. 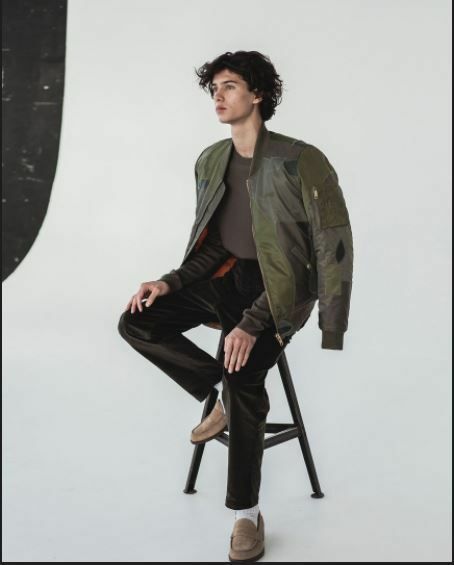 Since then, he became a model at the Danish model agency Scoop Models, but what the commitment at Hærens Sergentskole means for his model career, is not sure yet. So Nicolai is going into the army. That's really interesting. Wonder whether it will be his lifetime career.